M6 with Unique design, can easily expand 600*600mm super width PCB Board, don’t need increase the user cost to purchase large model machine. M6, only one set machine can achieve this requirement. 3. 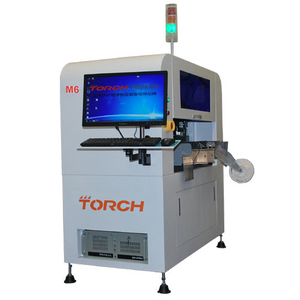 M6 is Epoch-Making product of Small High Speed Pick and Place Machine field. 4. M6 can mount Minimum 0402 component, mount Maximum SOP24 IC. 5. 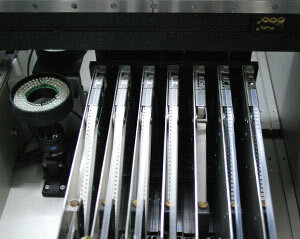 M6 can optional belt type electronic feeder and bar type vibration feeder. 7. M6 with Unique design, can easily expand 600*600mm super width PCB Board, don’t need increase the user cost to purchase large model machine. 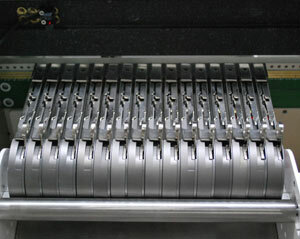 M6, only one set machine can achieve this requirement. 8. M6 is specially reduce cost for you, 13000CPH high mounting speed, the first—class spare parts ensure high quality, reduce the maintenance cost, improve your mercantile rate of reture! 1. 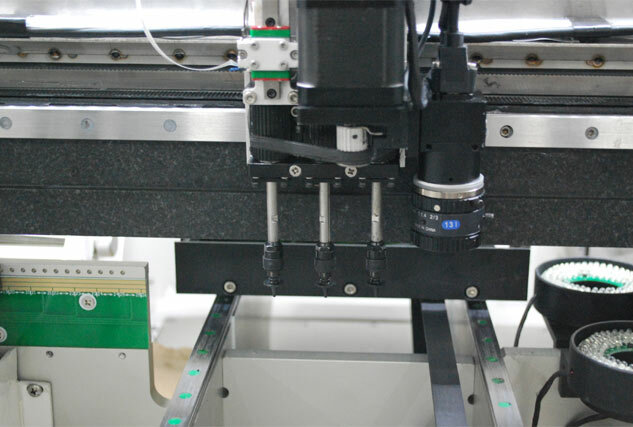 Using natural granite marble gantry, make sure no kinematic accuracy change after use the pick and place more than 5 years. 2. The electromagnetism heads obtain a patent, can make sure the smallest and lightest high speed mouning. 3. Top-level leadership visual system: Adopt Germany Termway proprietary super bright light source. 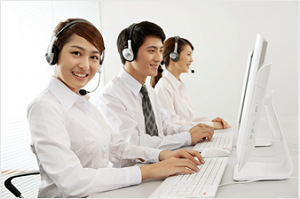 Make sure the high speed and high definition scanthing to achieve the high accuracy placement. 4. 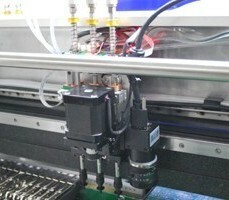 Deploy electric feeder, compare with the pneumatic feeder, can reduce the vibrate, to make sure the high accuracy. 5. Adopt Germany Termway non-stop scanning photos technology patent, makes high-speed placement come true . 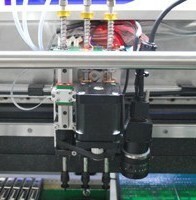 Maximum vision mounting speed up to 9000CPH, without vision , the placement speed up to 13000-15000CPH. The factory of Torch pass the quality management system and environmental management system, and achieved international authentication of ISO9001:2008 and ISO14001:2008 and the CE certification.